Australia Day is a great day to celebrate all things Australian. Head to the Gold Coast’s Broadwater parklands for a wonderful afternoon of food and fun and a culminating fireworks display at 8.00 pm that is sure to rival that of New Years Eve. This family friendly free event kicks off at 4 pm with great music and entertainment from local musicians including Dan Carroll and Jackson James Smith. Bring a blanket and enjoy relaxed dining with a range of all-nation food trucks offering a wide range of food options. The kids will love the ‘Aussie Sport Zone’ where the Gold Coast Suns, Gold Coast Titans and Queensland Cricket arrange fun activities. This is one great event that is not to be missed. Why not enjoy an extended stay on the Gold Coast with fantastic Southport accommodation at nearby Blue Waters apartments. Choose from a great range of two and three bedroom apartments that are fully self contained and feature a well equipped kitchen, spacious interiors and modern decor. Ideally located near to the Gold Coast Broadwater and Harbour Town, the outlet shopping centre, as well as a great range of cafes and restaurants. Nearby you will find the Gold Coast theme park with the much loved Sea World the closest. 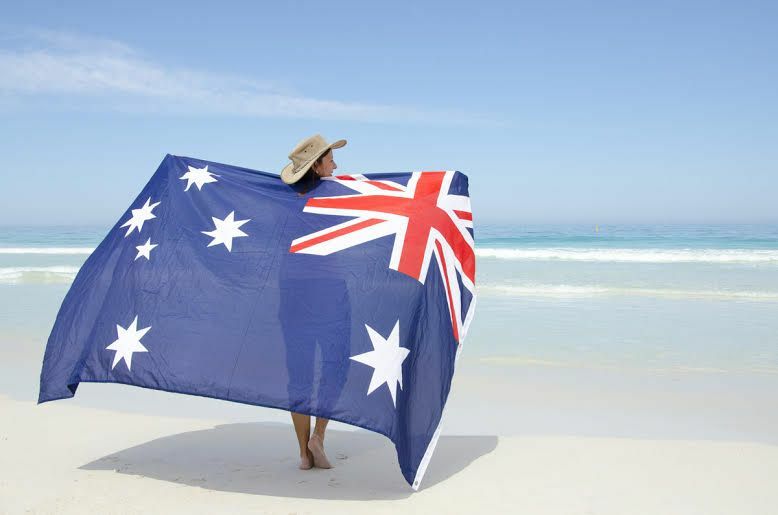 Why not stay for a few days, enjoy the Australia Day celebrations and a family day out at Sea World. Sounds like fun, ring us today to make your Southport accommodation booking at Blue Waters for the 2017 Australia Day. © 2016 Blue Waters. All Rights Reserved.